Last week I completed my first book trailer. Hopefully I am going to be producing a series of these through Author Essentials http://www.authoressentials.com – I have a second trailer to produce next week. The first one is to promote the unpublished novel ‘The Existence Of Jonathan’ by Sarah Ann Juckes. The trailer begins with a mixture of hand-drawn sequences and motion graphics composited in After Effects and then utilises video footage. 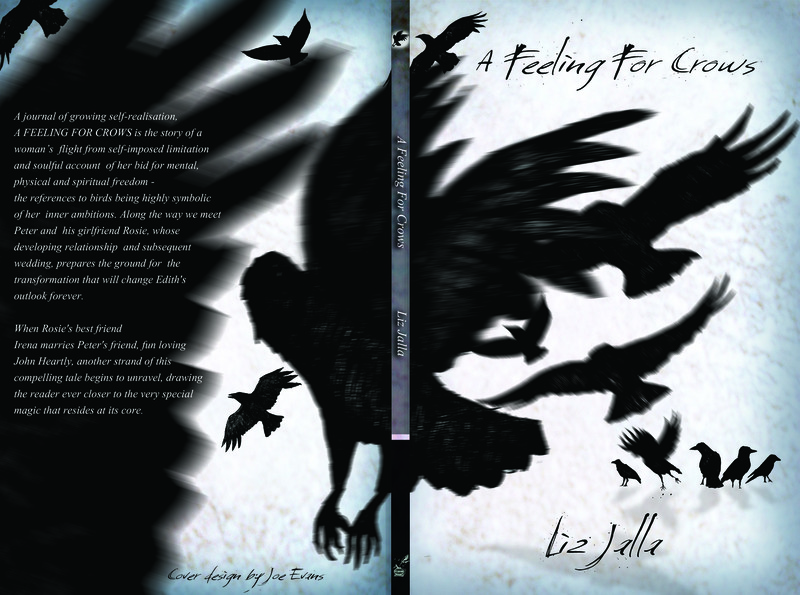 While I was working on the book trailer, I was asked to create a cover for a very different book, called ‘A Feeling For Crows’ by Liz Jalla and published by Nightwriter’s Press. The brief asked for an image featuring crows, some in flight and some on the ground. I’ve also been trying to work out the formatting for the cover, something that’s quite new to me. The images of the crows were drawn in pen and composited in Photoshop. Below is a work in progress. This entry was posted in Uncategorized and tagged book trailer, book trailers. Bookmark the permalink.